Russ Snowberger is a name that has been associated with the Indianapolis 500 since the 1920s. Snowberger was a very talented mechanic and engineer – but he was also a skilled driver. He competed in the Indy 500 15 times from 1928 through 1947. His best finish was 5th (twice) – one of those was in this very car. Snowberger was interesting in that he built his own cars. Not very many drivers have entered a car at Indy with a chassis bearing their own name. Not even Louis or Gaston Chevrolet. All of the Snowberger chassis that competed in Indy were Studebaker powered. Except one. This one. Hupmobile made a sponsorship deal with Snowberger to use a Hupp engine at Indy. 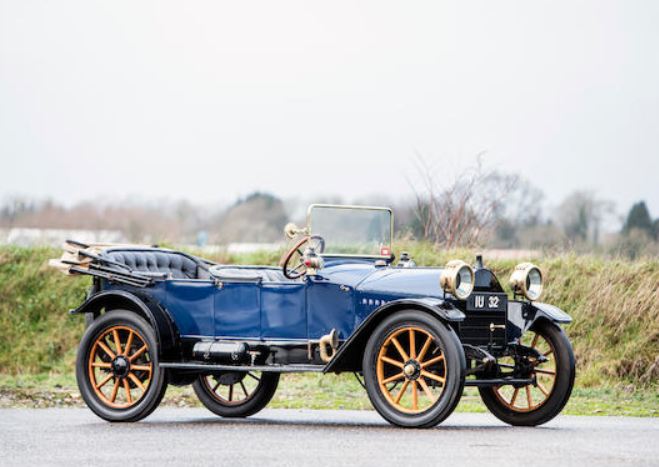 This was the only Hupmobile-powered car to ever run the 500 as the company ran out of marketing dollars and Snowberger had to return the engine (which later made its way in a Bonneville land speed car). John Snowberger, Russ’ son, later acquired the engine and restored the “Hupp Comet” to as you see it today. 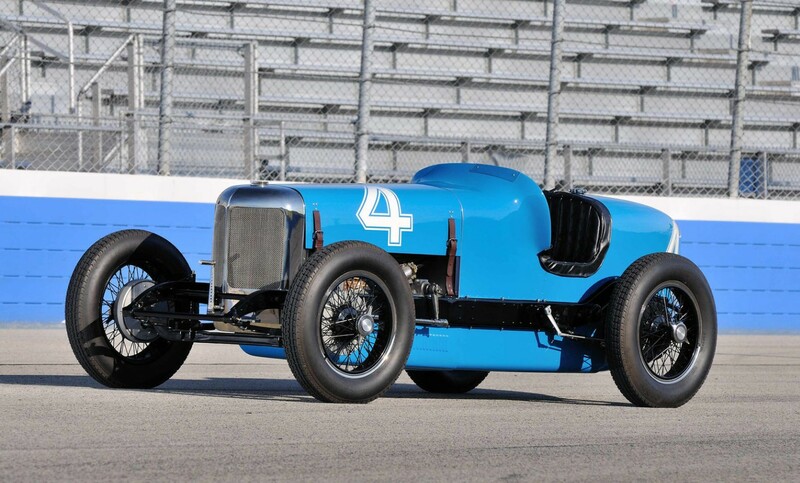 This is a rare chance to acquire a famous Indy 500 race car from one of the race’s early legends and owner/drivers. You can read more about it on Mecum’s site here and see more from this sale here. Update: Not sold, high bid of $310,000. Update: Not sold, Mecum Kissimmee 2017, high bid of $270,000. Update: Sold, Mecum Indianapolis 2017, $205,000. 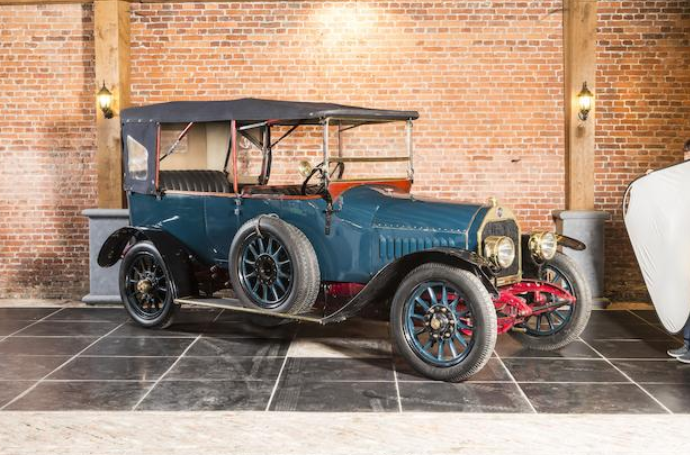 Hupmobile was an American automobile marque produced by the Hupp Motor Company in Detroit from 1909 through 1940. That means the car you see here is from their first year of manufacture. As you can see, this car is very light and very small. 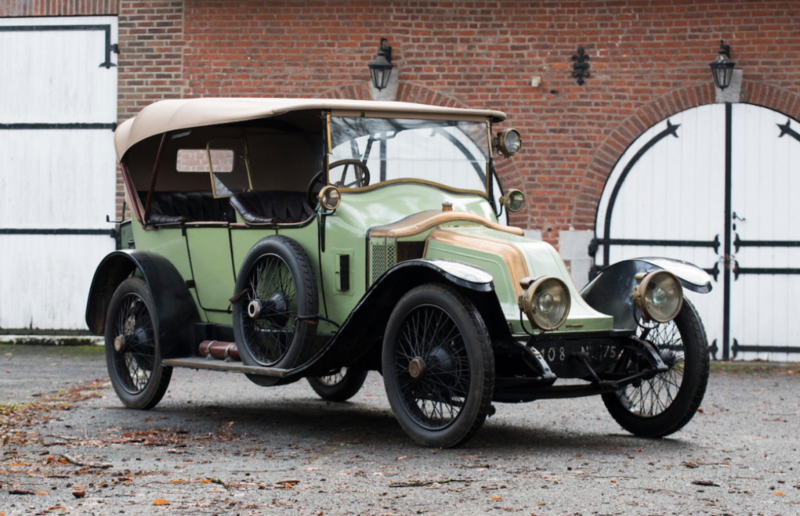 It covered the essentials of motoring in 1909 but today it’s cute and would make a great little car to putt around town in. The engine is a 16.9 horsepower 2.0-liter straight-four. I’m guessing the “20” in Model 20 comes from the displacement. 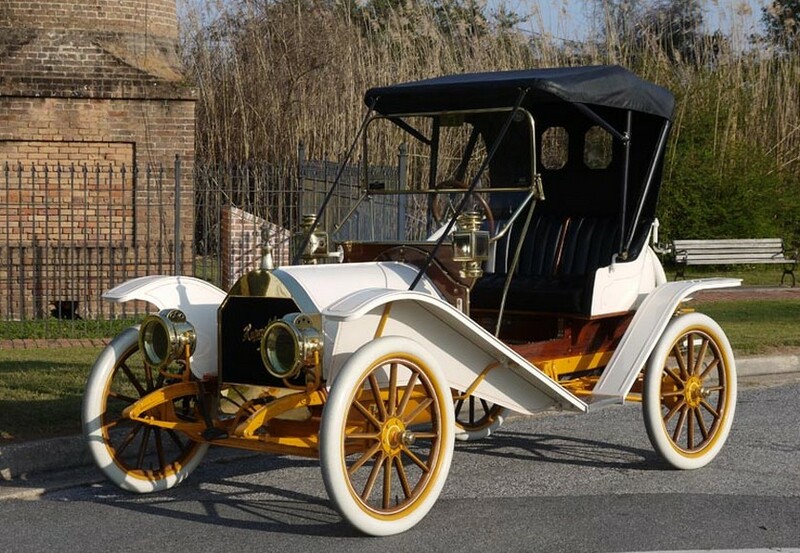 This thing cost $750 when new and about 1,600 were built in 1909 alone. 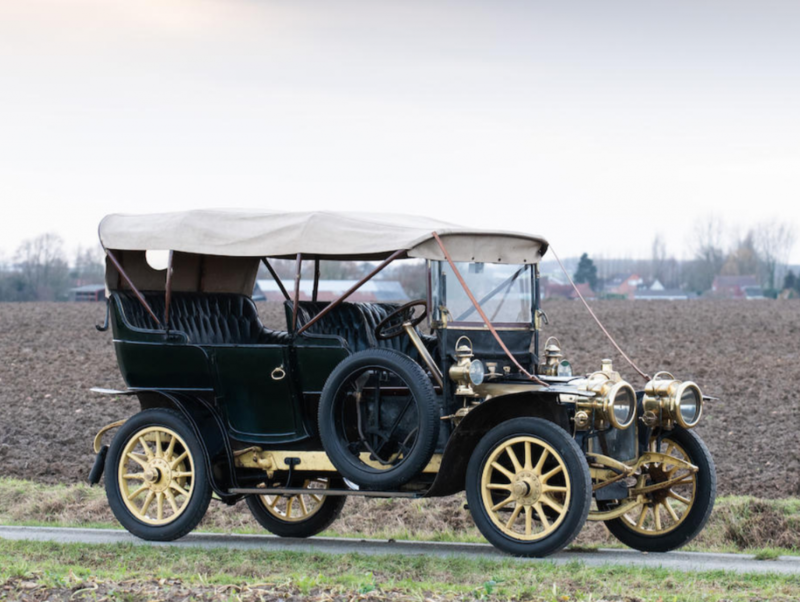 More body styles would be added the following year and the Model 20 would last until 1915. 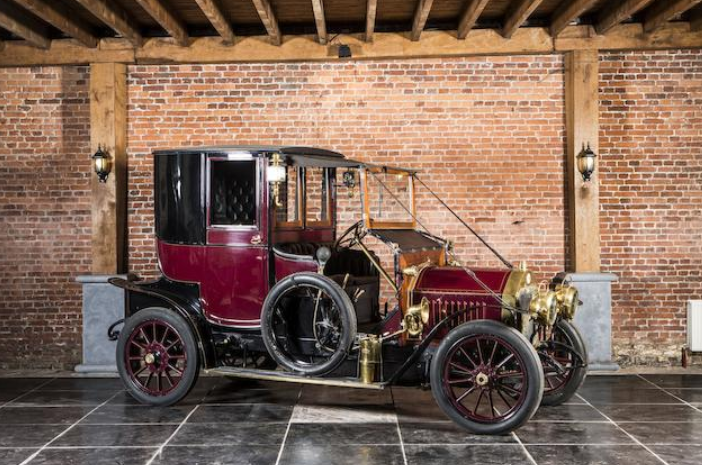 This car has been restored to a condition that is about as fantastic as you will find a launch-year Hupmobile. It is well-equipped and is described as running and driving very well. It should sell for between $60,000-$80,000. And boy do I love the white tires with the white body! Read more here and see more from Worldwide’s Houston Classic here.